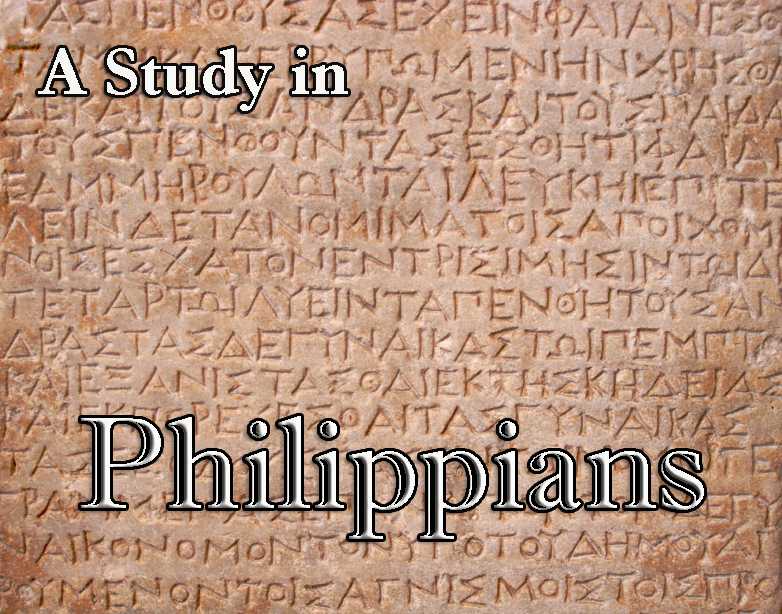 Last night we completed our study through the book of Philippians. The audio recordings, in English and Romanian, are available for your listening online at the links below. Texts with an * in front of them are the “highlights – best of” studies. Hope you enjoy it. * “highlights – best of” studies. This entry was posted in Sermon audio online, The Gospel and tagged audio Bible study, Philippians. Bookmark the permalink.